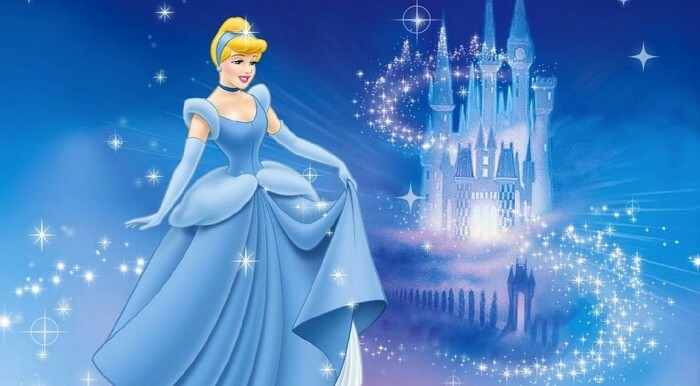 Cinderella wanted to go to the ball but her step mother made her do chores.Cinderella cried until her step mother told her the spell.Cinderella wished to go to the ball.Cinderellas godmother touched her with her wand and then her clothes turned gown of silver. The king's son led her across the floor and they danced together again and again. The next evening the two sisters went to the ball and she went to the ball too. Then the prince got married with Cinderella. 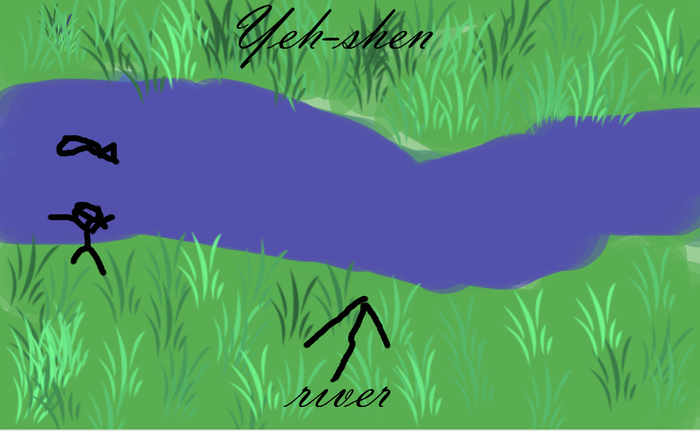 Yeh-shen's parents died. Her only friend was a fish. The fish lived in a pond. Then aold man said, the fish is dead. The god mother said, to be sure not to lose the golden shoes. Yeh-shen realized she lost her only friend.Yeh shen was unaware of the excitement she had caused. 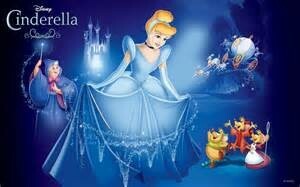 There different because Yeh-shen has a fish and Cinderella has a prince. They both have something that means a lot to them. There both different because Yeh-shen has a golden shoe and Cinderella has a glass shoe. There different because Yeh-shen is Chinese and Cinderella English. They both have mean sisters.There similar because both of there parents died. I think the stories are good because there really interesting.